Mike Guerriero is a songwriter/producer who has reached #1 on the Billboard charts. 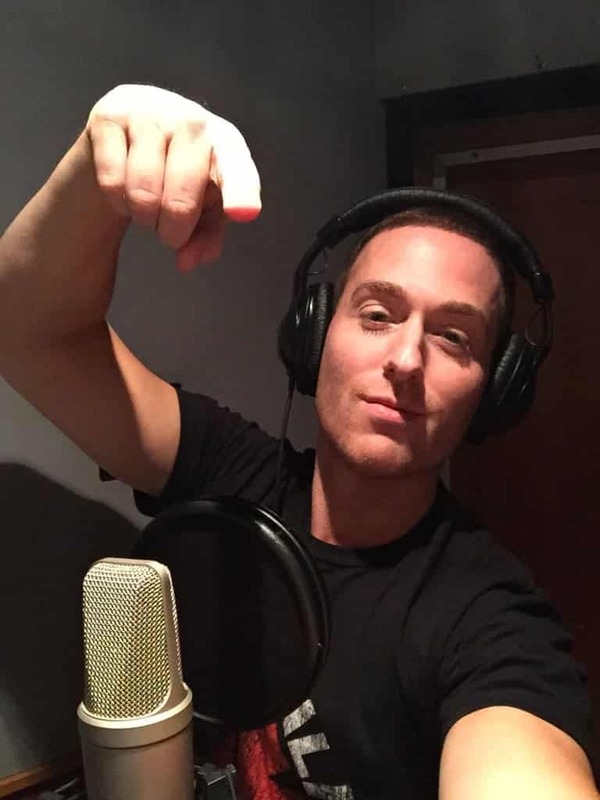 In addition to writing several top charting dance hits, Mike has worked for Billboard Magazine and several major labels including Atlantic Records, Warner Bros. Nashville, and in A&R for Columbia Record’s imprint, “Music With A Twist.” Most recently, Mike has been having success with European teen sensation, Matteo Markus Bok of The Voice Kids Germany and Italia’s Got Talent fame. Mike wrote Matteo’s singles “SUNSHOWER” and “MIRACLE.” Mike also wrote the upcoming single for multi-platinum recording artist, Shontelle that will be released winter of 2017. He has also had the opportunity in his career to work with such talents as Rockwilder, U-God of Wu-Tang, Kevin Drew, Kathy Sommer, Melanie Fontana and as an entrepreneur, created the company GEM Music Demos that specializes in producing cutting-edge music demos for unsigned artists. Mike has also run several successful music studios in NYC.